The Deputy Minister of Health, Mrs. Manthabiseng Phohleli says ever since they adopted Performance Based Financing (PBF) strategy in 2014 targeting some of the hospitals, they have witnessed improvement in team work and effective service delivery among the employees. Mrs. Phohleli said this on Thursday during a one day workshop held at Blue Mountain Inn, Teyateyaneng. The purpose of the workshop was for hospitals to give feedback concerning PBF. She said the Ministry of Health is one of the unique and fragile ministry as it handles and works with public health on daily basis, saying this therefore requires dedicated and committed people who clearly understand their roles. She further said PBF did not just only capacitate staff with necessary skills, but also reminded them of their roles and instilling a sense of responsibility on what has to be done in order to promote good service delivery in health facilities. She added that with all knowledge and skills gained, they are looking forward to have Lesotho whereby all mothers and children’s lives becomes a priority and enjoy healthy lifestyle. Mrs. Phohleli further urged for more coordinated efforts in order to fill up gaps which were identified during the implementation of PBF project, noting among others things to be reviewed as referral protocols that will need government intervention. Also speaking was the Director General Health Services, Dr ‘Nyane Letsie who said the country is still struggling on issues of maternal and child health care and as a result more effort is required, remarking that without a mother and child, the nation will vanish. Dr Letsie said with the PBF, they were monitored by the communities they serve on daily basis, therefore urged health employees to keep working tirelessly so to build a healthy nation, saying the day when they get no critics relating to health services is when they should know that they have achieved their objective. She furthermore expressed their excitement for having reached such a milestone of development through PBF hence urged hospitals to accept the results of the feedback. Also speaking was the World Bank Representative, Ms. Pia Schneider who said the Health Sector Performance Enhancement Project (HSPEP) has been implemented to improve service delivery in eight district hospitals of Lesotho. Ms. Schneider said under this program the interventions provided by University of Pretoria and Minister of Health include among others developing new quality check list, continuously training of health care workers, measuring clinical skills and processes. She highlighted that the preliminary findings indicate that team work has improved and all the supporting resources which were delivered are currently in use, adding that drills were done accordingly for quality improvement. Ms. Schneider said compared to initial assessment of skills and knowledge of master training, participants were very low, but it has substantially improved over time whereby the overall quality has progressed from 72.5 percent to 81.2 percent. She said with these encouraging results, World Bank is currently preparing a new project that will continue to expand successes from the HSPEP and the new project will continue to address stunting in Lesotho and to strengthen the overall health care system. She also mentioned that a multidisciplinary team from the World Bank is currently consulting with the government and other development partners to prepare the new project that will focus on nutrition specific and sensitive interventions implemented in health sector such as education, agriculture, and water hygiene and sanitation. Meanwhile, during the PBF presentation feedback from eight hospitals which were present, among achievements recorded they commended capacity building and skills development brought in by PBF and as well as maintaining of uniformity, cleanliness either inside or around hospitals facilities and as well as engagement of other projects. 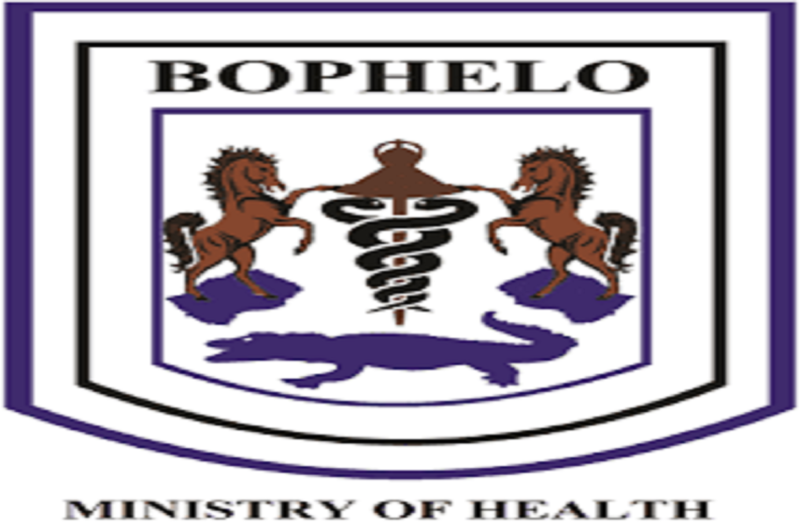 On the other hand, Queen Mamohato Memorial hospital as the main referral hospital expressed concern that district hospitals always delay to refer critically ill patients yet they know that they do not have specialised equipment to handle such patients. In 2014, the Ministry of Health adopted PBF in Quthing which was later rolled out in other highlands district and some of the lowlands districts. The project aim is to improve service delivery in hospital facilities and quality improvement of health care services.